All Things X: My Scarlet Witch character poster for the Avengers 2 movie! My Scarlet Witch character poster for the Avengers 2 movie! I guess most of you know by now that there's a pretty good chance we could be seeing Scarlet Witch & Quicksilver in Avengers 2! :D Joss Whedon has given definite hints towards this. Then again, the script is in the initial stages so this could all change. But GAWD I'd sure be mighty pleased if they are in Avengers 2! So that begs the question- Who'd be the most suitable actors to play the Maximoff twins onscreen? Rumors already abound online that Saoirse Ronan is on Marvel's hotlist to play the part of Wanda. But I SO hope that's just a rumor! Imo you'd need someone a bit older, more mature looking. I was thinking more on the lines of Rachel McAdams. 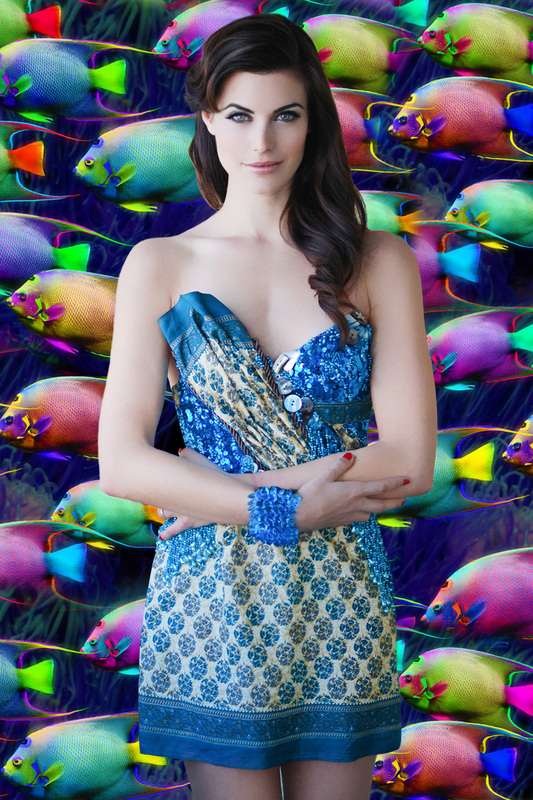 But then my pal Christopher Masson, from Comic Book Nerds Are Hot Facebook group, brought Meghan Ory to my notice & I was shocked I didn't think about it before! 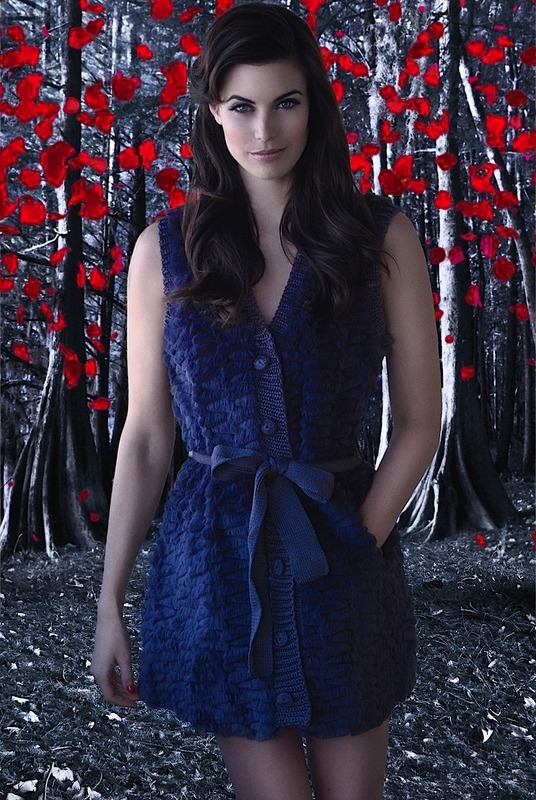 I watch Once Upon A Time, & any of you OUAT fans will know Meghan from there who plays Red/Ruby. She's absolutely gorgeous & would do a great job with the part imo! So what did I do? Make a movie poster, of course! 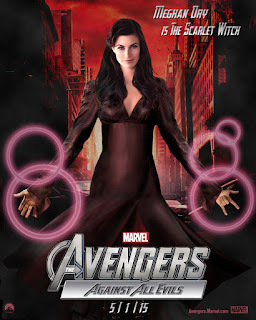 Here's my Scarlet Witch character poster for the Avengers 2 featuring Meghan Ory as Wanda. You'll notice I didn't go with "Avengers 2" in my poster but instead used the sub-title of "Against All Evils." This is because Kevin Feige himself has stated that the Avengers 2 movie name will be sub-titled. And "All Evils" refers to the Masters of Evil which most fans speculate will appear in the movie ever since Joss Whedon has stated that he's saving Thanos for the "big finale" of Avengers 3. Now, Scarlet Witch (aka Wanda Maximoff) & Quicksilver (aka Pietro Maximoff), though never becoming X-Men themselves, are definitely part of the X-Universe (what with being Magneto's offspring et al) but they have also been Avengers. In fact, Scarlet Witch & Quicksilver were both recruited by the Avengers along with Hawkeye. So all the more reason why it would make sense to include the twins in Avengers 2. This brings us to the small detail that Wanda & Pietro's movie rights thus belong to both, Marvel Studios, as well as Fox Studios (since Fox has the movie rights to the X-Men franchise). However, it's basically been stated in the contract that both studios can use them, just that the respective stories will have to be excluded. 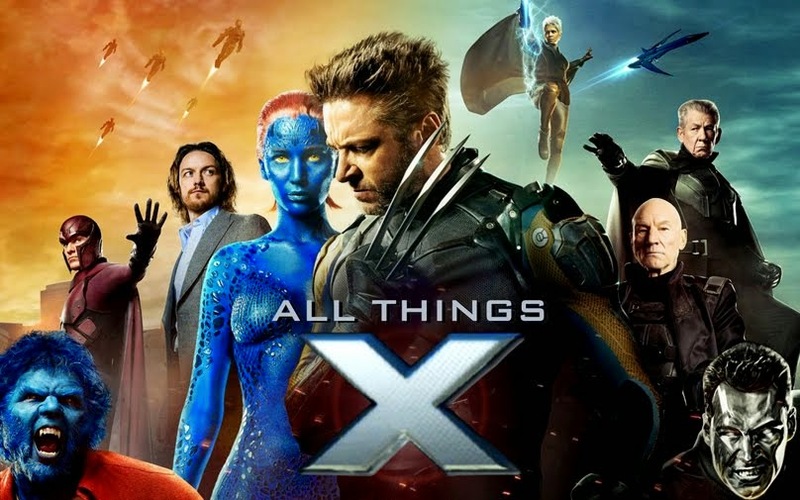 So if Fox were to use them, there could be no mention of them having been or becoming members of the Avengers & if Marvel Studios uses them then they won't be considered mutants or even the children of Magneto. Below are all the images I used to create my Scarlet Witch poster. 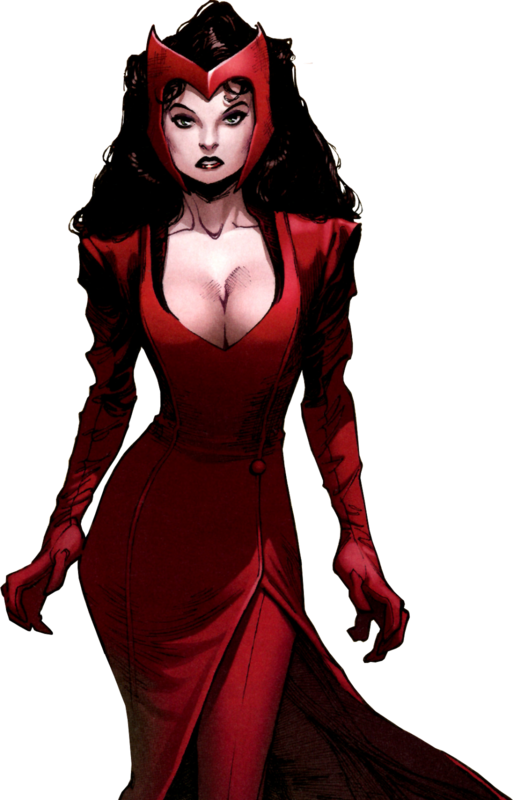 1- The Scarlet Witch Marvel Now costume (which is most likely the template that will be used for her movie costume) I used for inspiration. 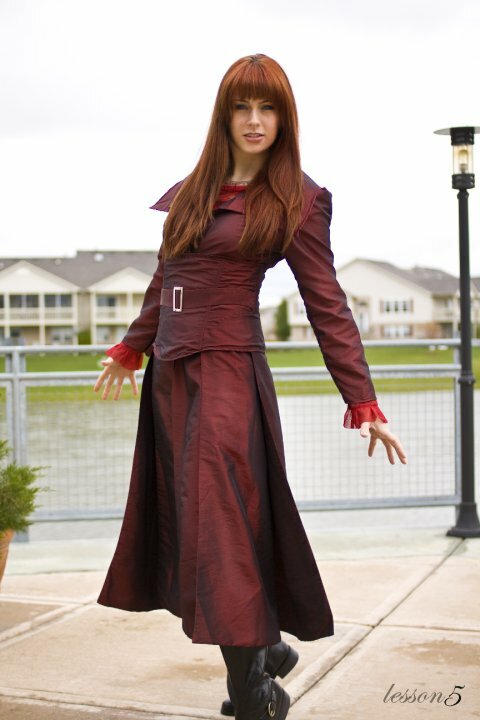 2-4 - I used the Dark Phoenix costume from X-Men The Last Stand as the base for Wanda's costume. 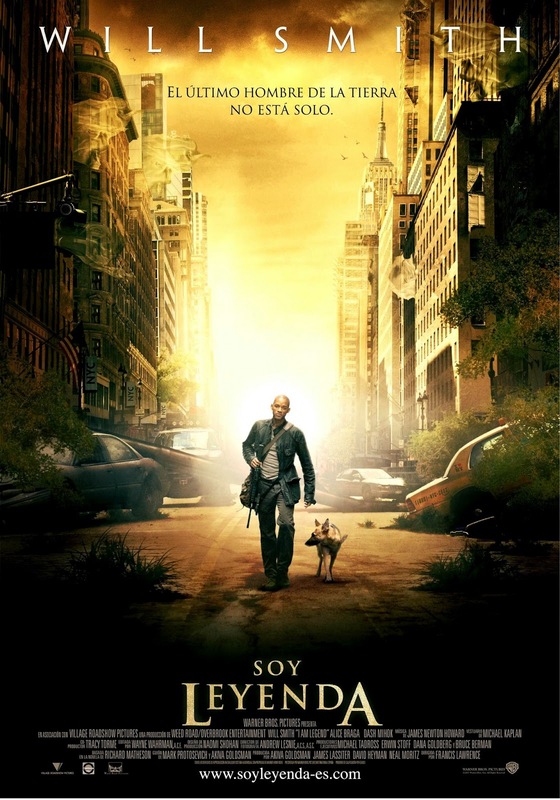 7- I Am Legend movie poster that I used for the background. 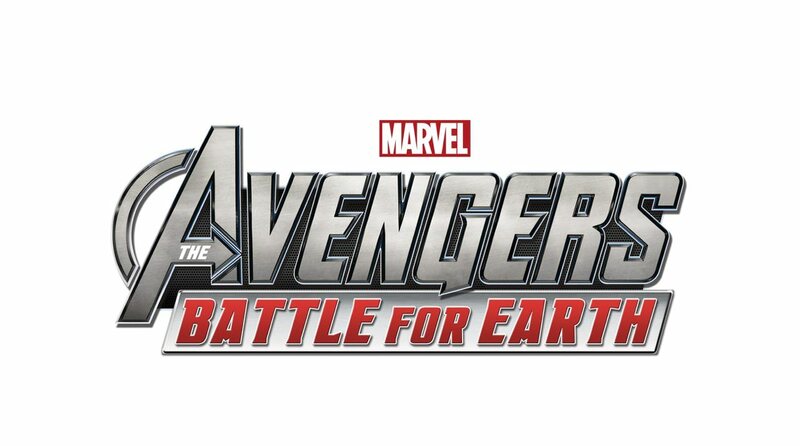 8- The Avengers: Battle for Earth video game title that I used to create the movie title. Hope you'll dig the poster...I haven't thought of who'd make the perfect Quicksilver, but if you guys have anyone in mind, let me know via the comments below. That's really good Neil! Felicia Day would be great too. Channing Tatum as Quicksilver would be interesting. Thanks Maurice! And hey, you're right about Felicia Day too! But I just ♥ Meghan :P And Tatum as Quicksilver...Hmmmm I don't really see that...You need someone who isn't too tall or buff...someone slender but fit...sorta like with an acrobat/gymnast's physique. How about fran kranz for quicksilver?